If you’re in the market for a new INFINITI car, you’ve come to the right place. 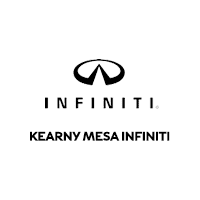 Kearny Mesa INFINITI offers and extensive inventory of new and used INFINITI cars near San Diego. If you’re torn between a couple of choices like the 2019 INFINITI QX50 or the 2019 INFINITI QX60 we can help you decide which is best for you! If you have any questions or if you’d like to schedule a test drive, contact Kearny Mesa INFINITI today! Don’t forget to take a look through all of the specials on new INFINITI cars we’re offering as well!